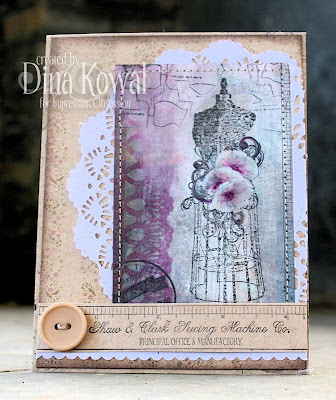 Dina Kowal Creative: More sewing stamps... and a CHA video! More sewing stamps... and a CHA video! This was such a fun release, and it got very positive feedback, which always makes me feel good! My mom taught me to embroider and sew when I was young, and though I can't be bothered to follow a pattern, I am so thankful to have those skills, and very thankful for my creative heritage. 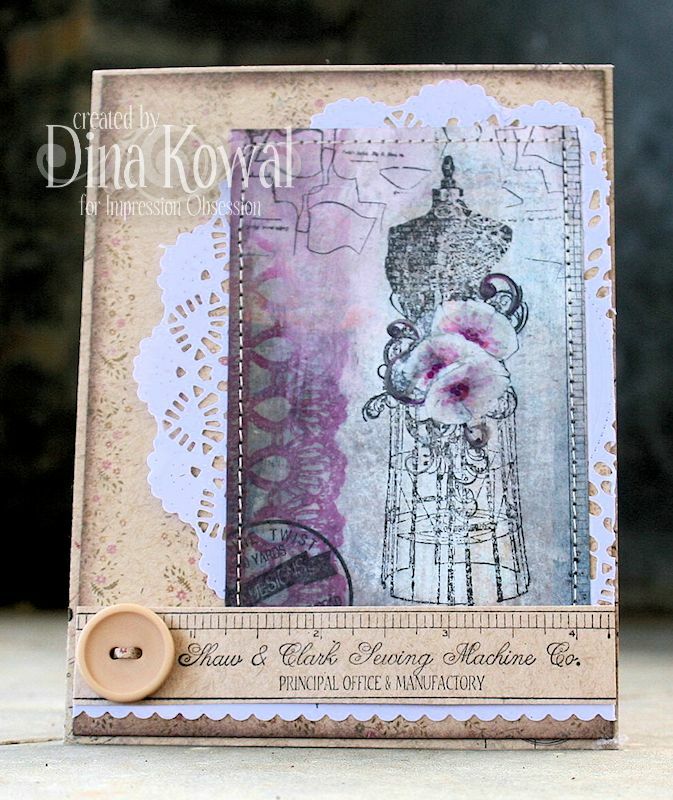 Here are a couple of my catalog and show samples made using new dkdesigns stamps. The second image is watercolored using Shinhan Premium Watercolors, and the cloth is pieced with some Basic Grey cardstock - I love this collection - it coordinates perfectly with these stamps! I made a little rosette using a diecut lace border! Love these mix-and-match "sew" sentiments too - they're sold separately so that you can stamp them with or without the "sew" - all of the smaller sentiments can stand alone. Here's a link to the new release catalog, where you can see all the new stamps and the team's gorgeous samples! Happy weekend!! that was very sweet of Sandy to film that for you .... I like how at the end she said .... 'SEW this is for you! Congratulations on your new beautiful line. IO was the booth I couldn't wait to get to at CHA. Your new line is fabulous and your cards are even more inspiring in real life! Can't wait until some of those stamps arrive in my mailbox! These are both just gorgeous cards. 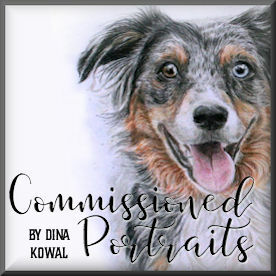 You have so much talent! I'm off next to check out the stamps! 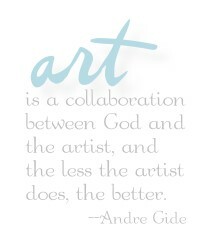 With your talent, they have to be wonderful!